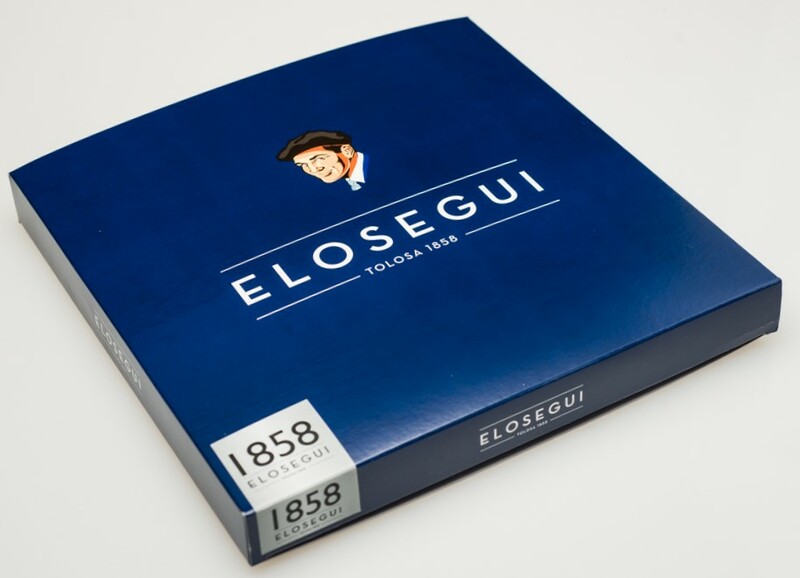 The Boina Elósegui Exposición Año 1858 is the company’s top of the range model, based on the limited edition Boina 150 Años Edición Limitada (not in production anymore). The difference with the legendary 150 Años Edición Limitada is cosmetic, apart from the lining which is a distinguished silver satin with black lettering. The label portrays the coats of arms of the Basque Provinces, in similar unobtrusive silver-on-black embroidery. 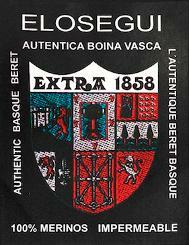 Handmade by the oldest and only surviving Basque beret manufacturer in Tolosa (Guipúzcoa). One-size universel model in 279, 300 and 315mm diameter, fitted with a detailed specification sheet in its own gift box.